We are licensed Immigration Consultants specializing in Economic Class applications for Canadian permanent residency (PR). We work with international students from language schools, colleges, and universities in Canada, Brazil, and Colombia. We also work with skilled workers from around the world - the next generation Canadians that continue to make our beautiful country socially, culturally, and economically vibrant! iHeartCanada has 10 years of experience processing thousands of study permit, work permit, and visa applications for students and workers from around the world. Many international students wish to gain valuable work experience in Canada. Working after graduation for up to three years allows students to obtain the skilled work experience they need to apply for Canadian PR. We work with education institutions and employers in Canada to design Pathway to PR programs for qualified candidates. Begin with the end in mind. Contact us for a consult. 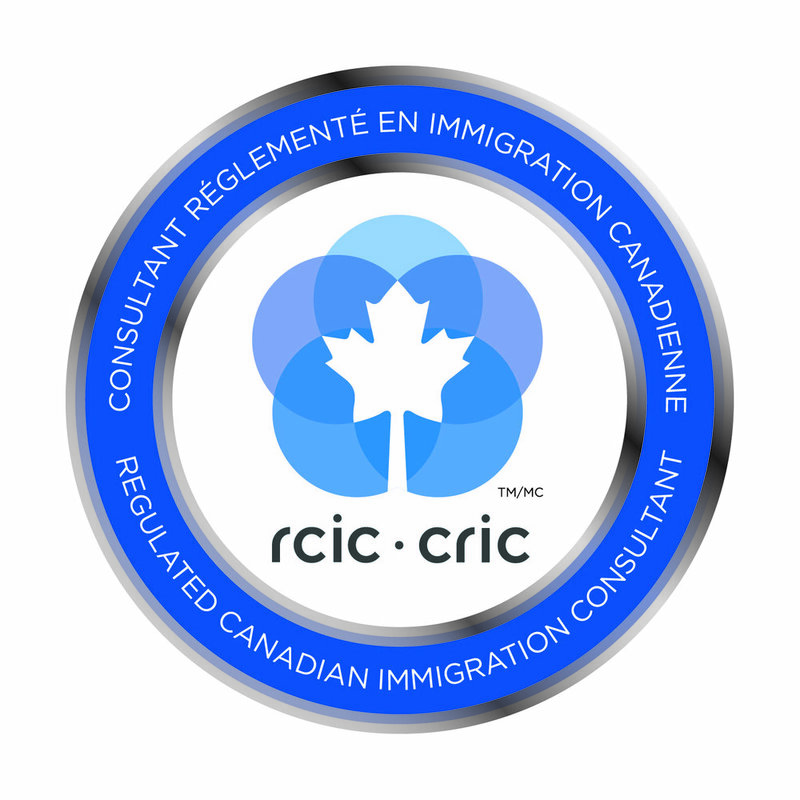 The ICCRC maintains a registry of Regulated Canadian Immigration Consultants (RCICs) and Regulated International Student Immigration Advisors (RISIAs), so you can have peace of mind, that with iHeartCanada, you're getting a licensed and certified Immigration Consultant. International students are the future of Canada. Upon graduating from college or university, students can obtain a Post Graduate Work Permit (PGWP) for up to three years to gain valuable work experience and then apply for PR. Canada is home to some of the best schools in the world. iHeartCanada has a team of consultants working exclusively with Canadian schools to apply and register you for a program of study. We have expertise in managing the entire study permit application process: the offer of admission, working with students to collect the appropriate documents, communicating with the Canadian Embassy or Consulate, submitting the application, and ensuring a smooth entry into Canada. The Temporary Foreign Worker Program provides a pathway for skilled workers and tradespeople to gain valuable work experience in Canada while contributing to the growth of our culture and our economy. If you are a recent graduate, a foreign skilled worker, or a business investor, contact iHeartCanada to obtain your work permit and begin investing in your future in Canada. 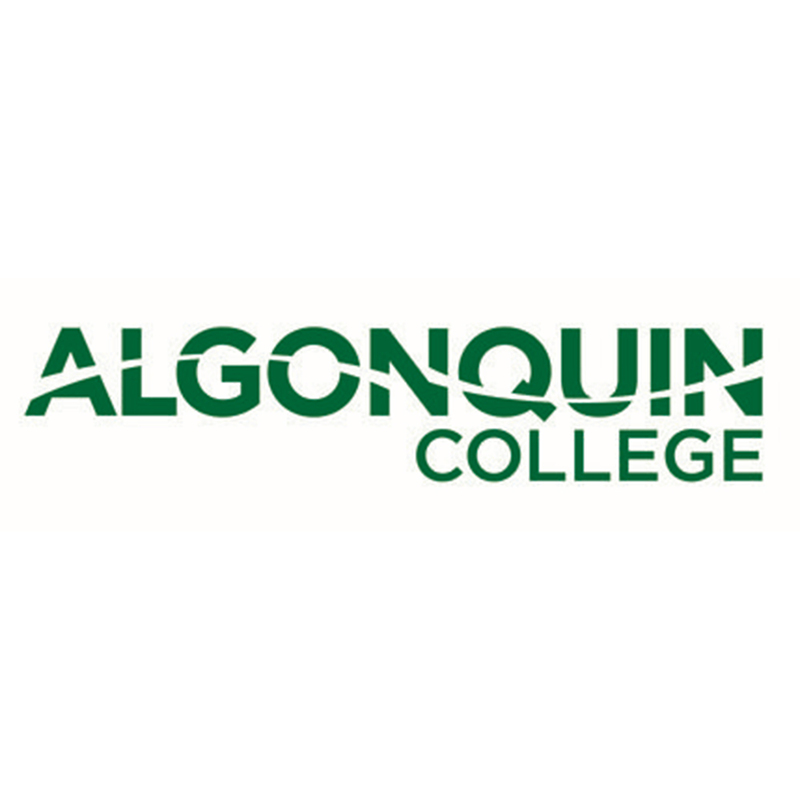 We work with education institutions and students on an individual, tailored basis. If you are interested and motivated to study in Canada, iHeartCanada will obtains your language school, college or university of admission, and use these documents to manage your study permit application. iHeartCanada is proud of its partners and only works with established, well known universities and education institutions. We have a professional commitment to promoting competent, ethical work in the immigration profession while educating the public on important issues related to Canadian immigration. Join us (iHeartCanada) for monthly Facebook Live events on issues that matter to you. Canada has one of the best education systems in the world and is consistently ranked as one of the best places to live. iHeartCanada has the knowledge, experience, and networks in place to facilitate the immigration process for international students, to recruit globally for Canadian schools, and to assist Canadian employers with Labour Market Impact Assessments for highly skilled foreign workers. Fill out the 'Contact Us' form underneath to arrange a meeting, or better yet schedule an appointment with me by simply selecting a suitable date and time from the calendar further below, and let's chat over coffee or Skype. Please select an appropriate day, date, and time to meet in person or a time, day and date to discuss via Skype or Facetime.